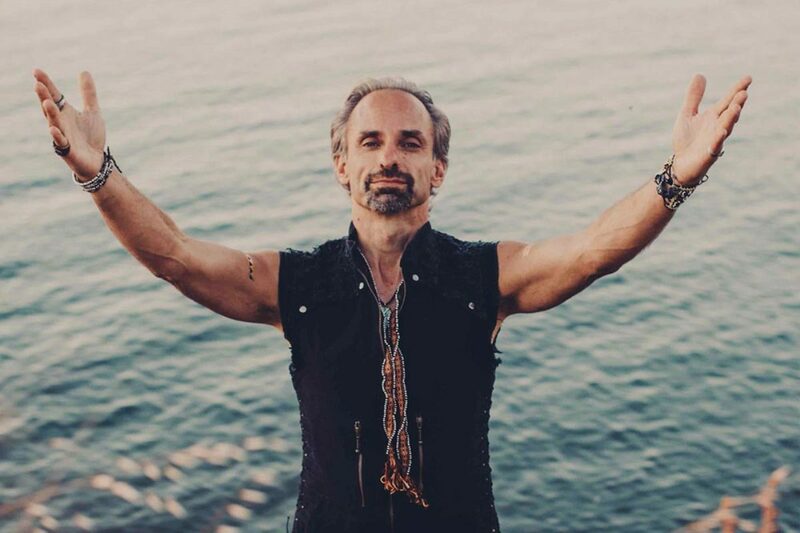 Sahuna Love (aka Craig Kohland) – is a music, festival and retreat producer, multi-percussionist, performer and DJ that is driven by the healing power of the drum and the creative expression of the sacred. Sahuna is influenced and inspired by his world travels and studies of tribal cultures. He has been at the forefront of the yoga, festival and ecstatic dance music scene since 1995. As the founder of Shamans Dream, Sahuna has directed the many expressions and collaborations of this ever-evolving music project. Shamans Dream produces and performs music as a prayer for healing, transformation, love, and happiness for all beings. Music and dance are the medicine of every album and live performance, each with a specific theme and intention and designed to be delivered as a seamless shamanic healing journey. Besides performing as Shamans Dream, Sahuna currently plays as a percussionist for Desert Dwellers Live, Liquid Bloom and Ayla Nereo’s Wildlight Acoustic project. Sahuna’s other projects have included being the co-producer of several Desert Dwellers albums, co-founder of Yogitunes – www.yogitunes.com (an online digital music store that features a huge selection of yoga inspired music), and Co-Producer of the Hawaii Ecstatic Dance Retreats – www.ecstaticretreat.com. Sahuna has also played percussion for Bluetech, Desert Dwellers, Kaminanda, David Starfire, FreQ Nasty, Jason Hann (EOTO), Chris Berry, Dub Kirtan Allstars, Jai Uttal, Krishna Das, Dave Stringer, C.C. White, Donna De Lory, Suzanne Sterling, Tina Malia, Jaya Lakshmi, Michael Kang (String Cheese) and many others. Presently, Sahuna is performing and involved with many of the transformational festivals and yoga/ecstatic dance communities all over the world, some events include– Lightning in a Bottle, Symbiosis, Sonic Bloom, Beloved, Enchanted Forest, Lucidity, Envision, Imagine, Stilldream, Wanderlust, Oregon Country Fair, Bhaktifest, Shaktifest, Joshua Tree Music Festival, Project Earth & Flow Festival.